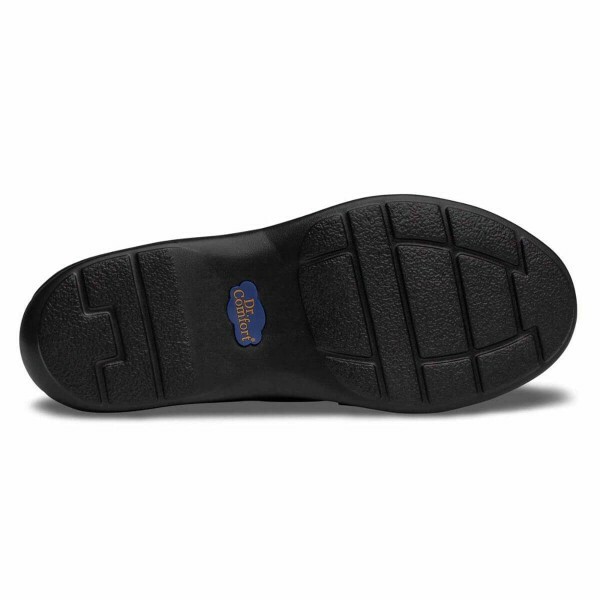 Soft on your feet and durable on the pavement. 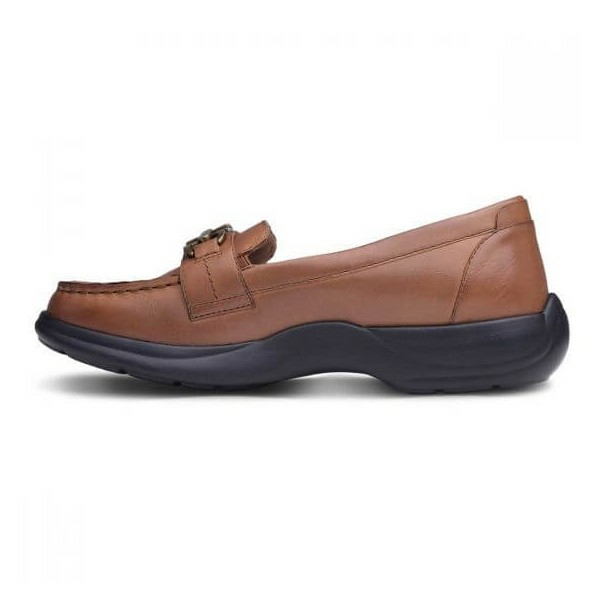 The Mallory offers an easy slip-on/slip-off wear while providing rigid shank in the mid-sole for arch support and stability. 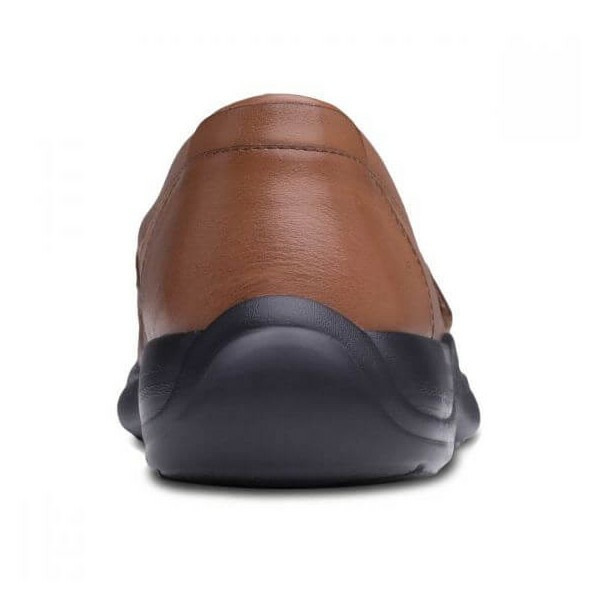 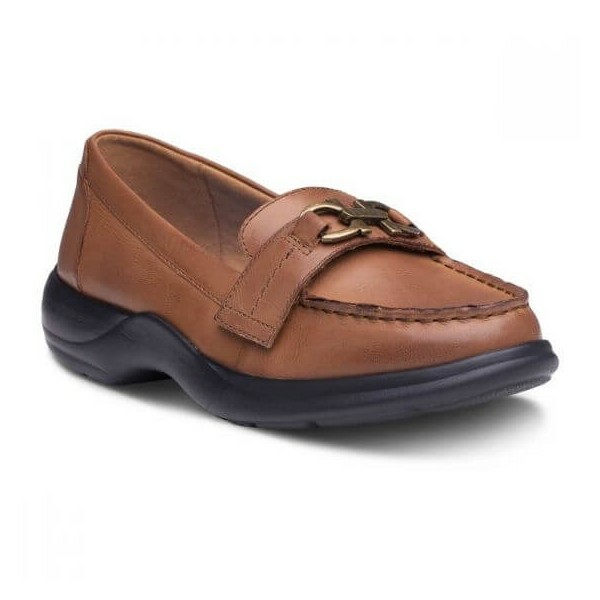 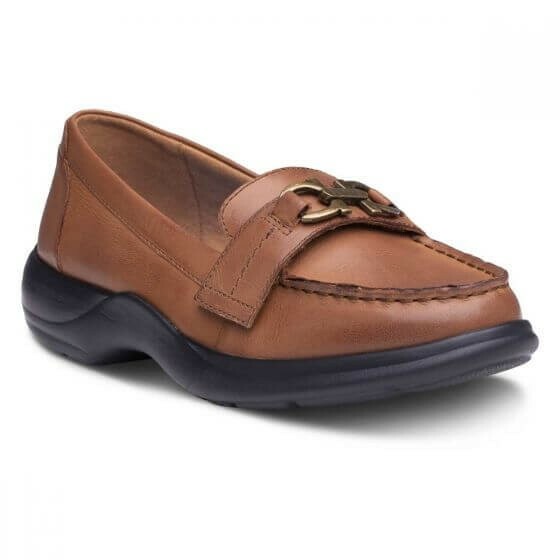 Plus, the roomy toe box and minimal seamlines give your feet exceptional comfort and prevents unnecessary rubbing which can cause skin irritation. 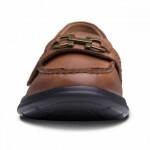 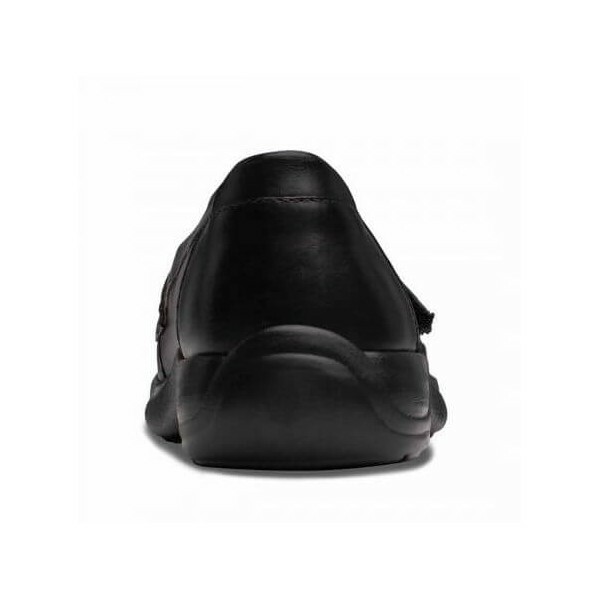 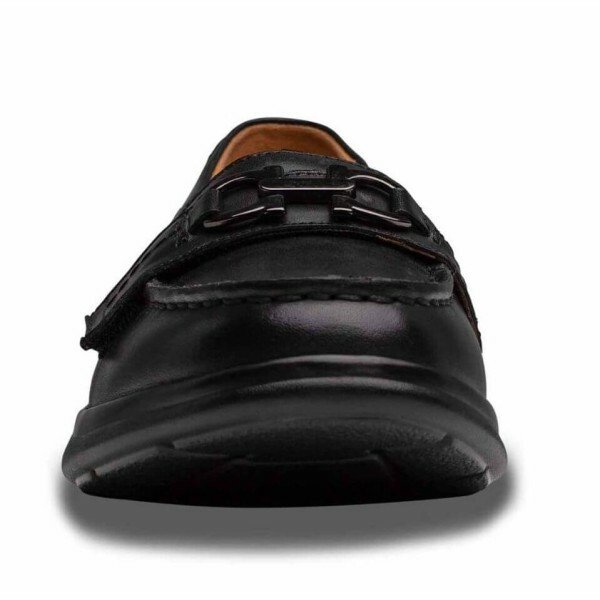 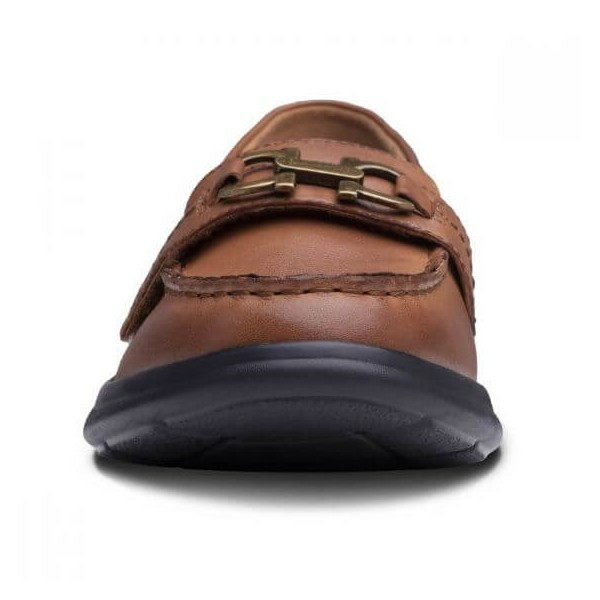 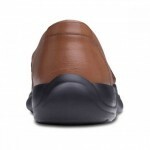 Perfect for those with foot conditions for diabetic feet or foot ulcer history. 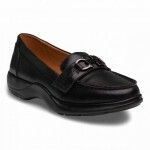 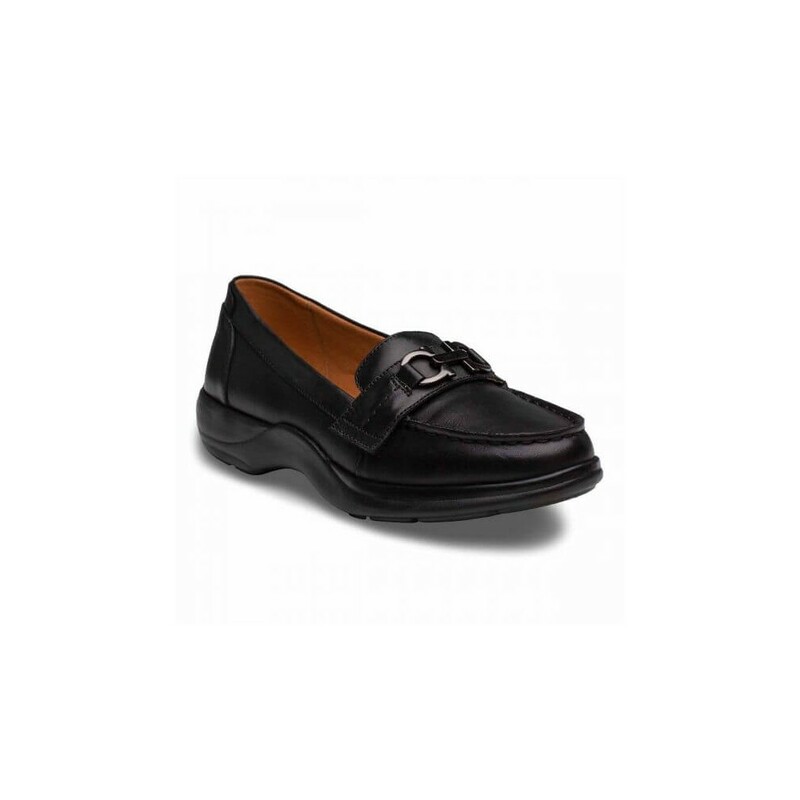 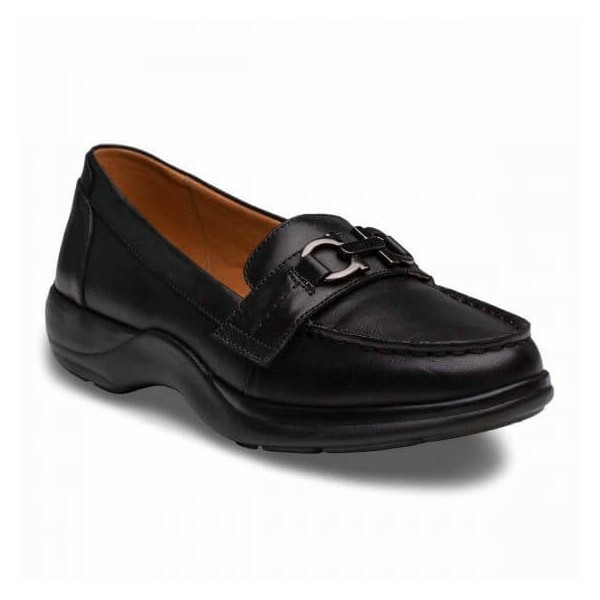 Look and feel great in the Mallory for a formal occas sion or for just a casual outing. 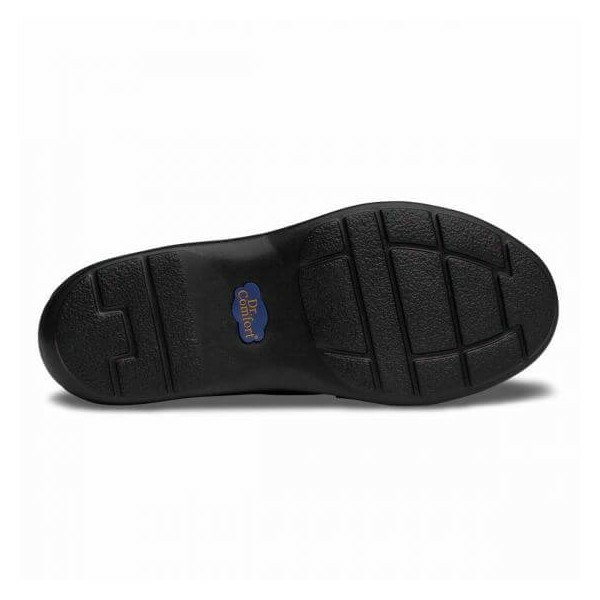 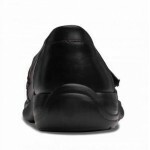 Arch Stability - Use of rigid shank in the mid-foot of the outsole delivers arch stability.